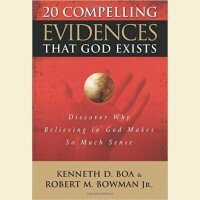 Author: Kenneth Boa & Robert Bowman Publisher: Victor Year: 2002/2005 Description:.. 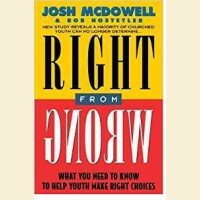 Author: Josh McDowell Publisher: Thomas Nelson Year: 1993 Description: Timely and bib.. 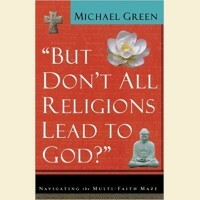 Author: Michael Green Publisher: Baker Books Year: 2002 Description: We've all heard .. Author: Norman Geisler Publisher: Prince Press Year: 2003 Description: The standard f.. Editors: Timothy R Phillips & Dennis L Okholm Publisher: IVP Year: 1995 Descriptio.. 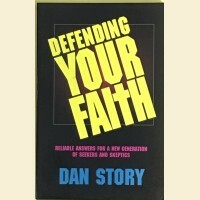 Author: Dan Story Publisher: Kregal Year: 1997 Description: Designed to help everyone.. Author: Ralph O. Muncaster Publisher: Harvest House Year: 2001 Description: Quick… Ea.. Does the Bible Predict the Future? Author: Ralph O Muncaster Publisher: Harvest House Year: 2000 Description: Easy-to-re.. Author: Richard Abanes Publisher: Horizon Year: 2001 Description: In response to the .. Author: Gilbert K. Chesterton Publisher: Thomas Nelson Publishers Year: 1905/1908 2.. 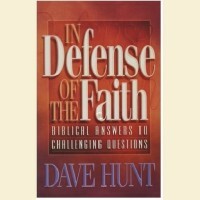 Author: Dave Hunt Publisher: Harvest House Year: 1996 Description: Drawing from the m.. Author: Paul E Little with updates by Marie Little Publisher: Victor Year: 2003 Descri.. Author: C Stephen Evans Publisher: IVP. Year: 2002 Description: For philosophers, the.. Author: Josh McDowell & Bob Hostetler Publisher: Word Year: 1994 Description: Acc.. Author: Richard B Ramsay Publisher: Presbyterian and Reformed Publishing Co. Year: 2007 ..